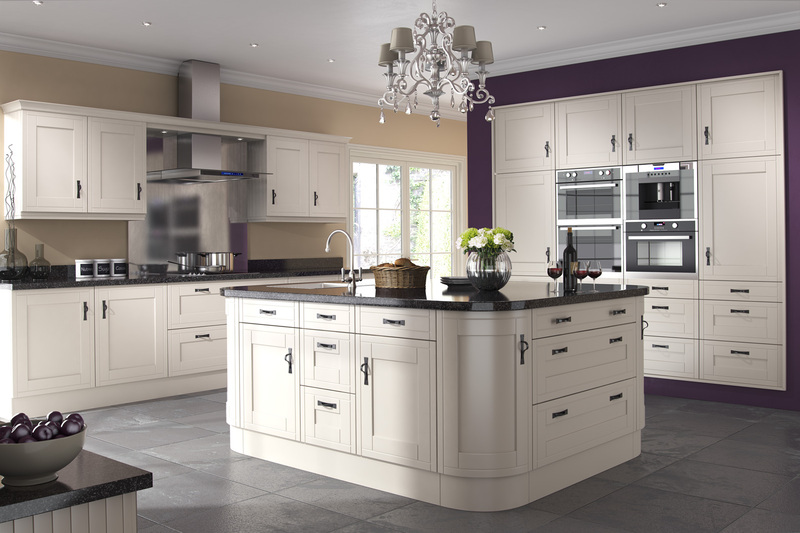 If you wish to create a bright, airy space, whilst retaining a classic look, then Mayfair is the kitchen for you. 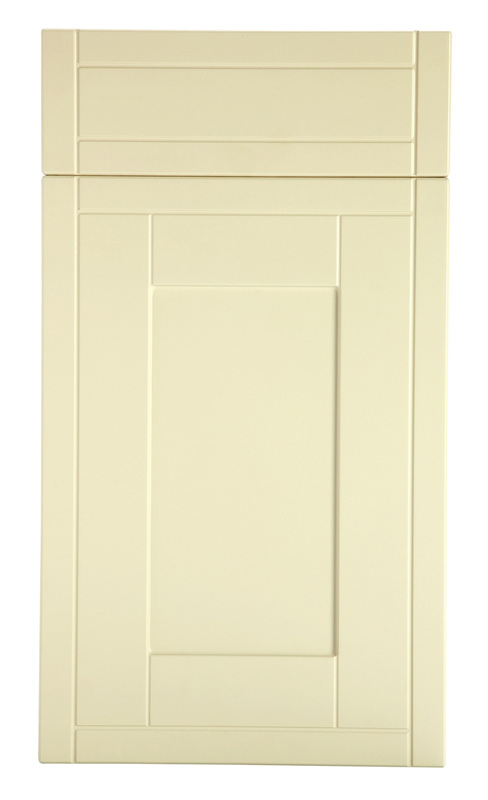 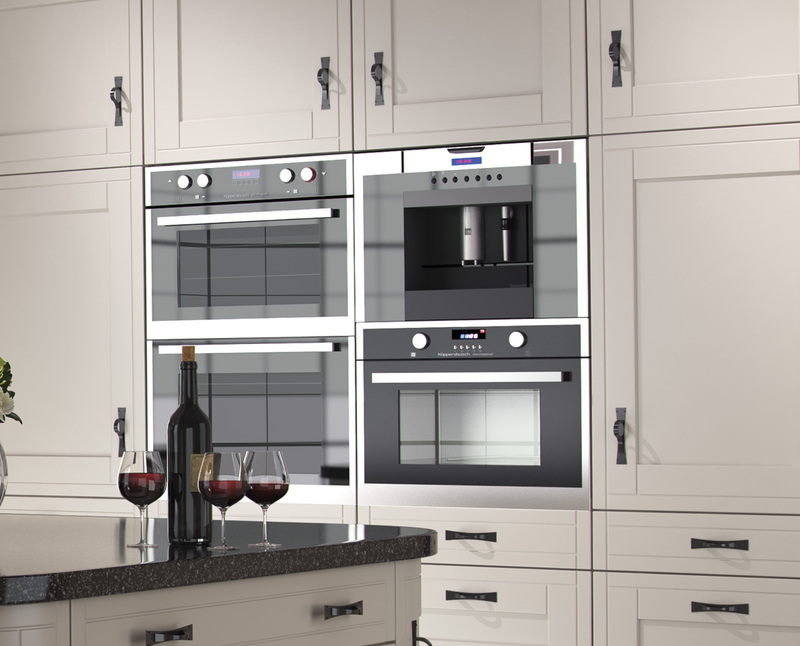 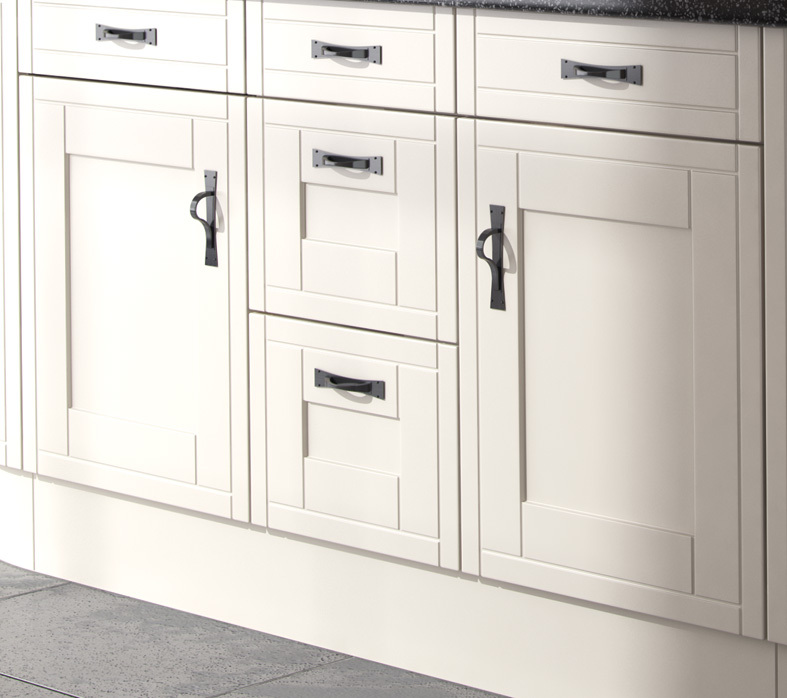 The soft ivory panelled doors match perfectly with the gun metal finish of the handles shown. 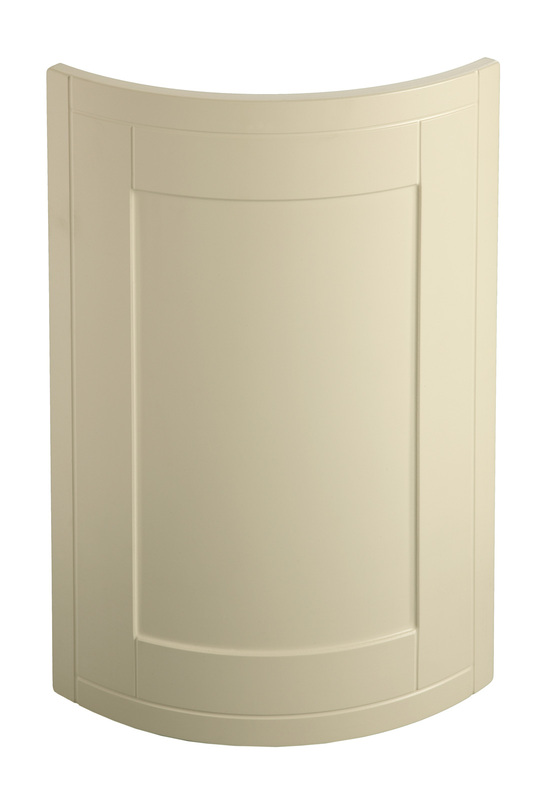 The design is only limited by your imagination.